Turn Key Home! 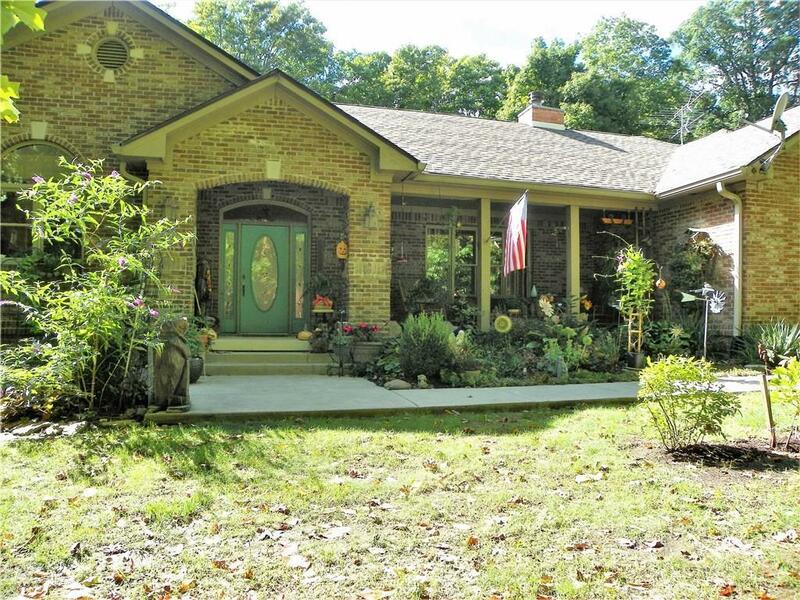 This 5 bedroom 3 1/2 bath home features almost 5,000 square feet of living space. The main level of the house has a large kitchen with newer granite counter tops, formal dining room, spacious living room, sun room, laundry room with tons of storage, master bedroom suite with soaker tub and walk-in closet. The walkout basement features a storage room, spare bedroom, mechanical room, family room, sitting room, and a huge 27x24 bedroom with walk-in closet. 2 car attached garage with floor drains. The 36x64 barn includes a 36x20 insulated work shop, 9ft roll up door, and an 11x12 sliding door for RV or boat storage. This is definitely a one of a kind property!